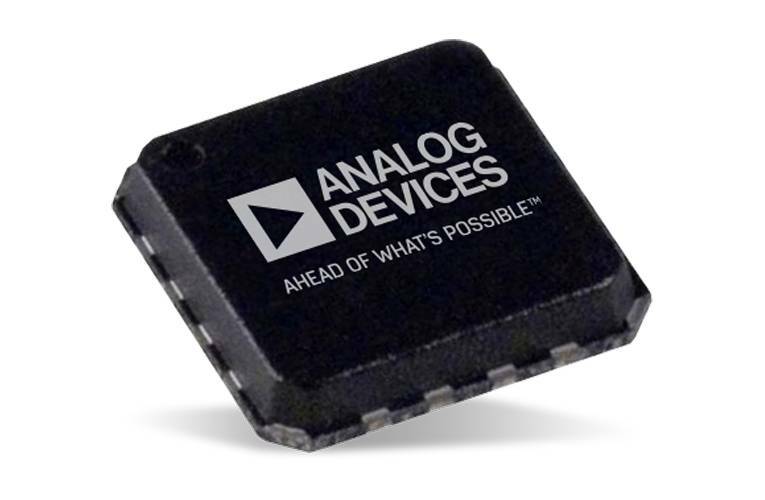 Mouser Electronics is now offering the AD7380 and AD7381 successive-approximation register (SAR) analog-to-digital converters (ADCs) from Analog Devices, Inc. The pin-compatible 16-bit AD7380 and 14-bit AD7381 ADCs feature throughput rates of 4 megasamples per second (MSPS) and a tiny 3 × 3 mm LFCSP package. The dual simultaneous-sampling, high-speed ADCs are ideal for motor control, sonar, power quality, and data acquisition applications. The Analog Devices AD7380 and AD7381 contain two SAR ADCs and a serial interface with two separate data output pins. Engineers can access data on the devices via the serial interface, which can operate with one or two serial outputs. The ADCs feature fully differential analog inputs that accept a wide common-mode input voltage, sampling and converting on the falling edge of CS. The conversion process and data acquisition use standard control inputs allowing easy interfacing to microprocessors or digital signal processors (DSPs). Integrated on-chip oversampling blocks improve dynamic range and reduce noise at lower bandwidths.